Anyone with even a passing interest in the world of videogames will know all about Grand Theft Auto. It’s the game that has caused more than a little controversy over the years, with some even calling for it to be banned thanks to its rather mature content. Thankfully, that’s not happened and the fifth release of the game is on its way. GTA V is not due to arrive in stores until next year, but that hasn’t stopped the people behind it, Rockstar, from making it available for pr-eorder in the United States, Canada and the UK. If you’re looking forward to racing around the big city, taking on the underworld and winning, then now’s the time to get the credit card out and pre-order what is sure to be one of the biggest games of 2013. Not content with making the game available for pre-order with immediate effect, Rockstar has also released some brand new artwork for those of you who like that kind of thing. 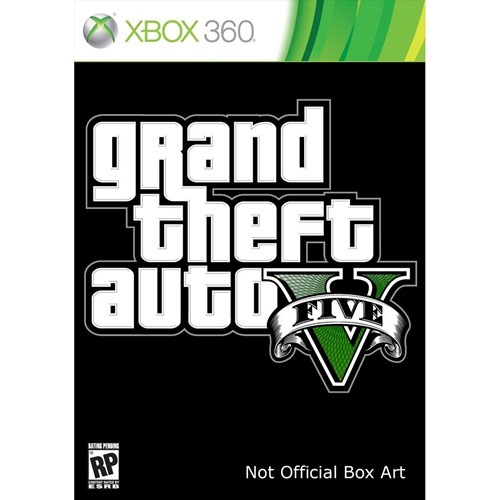 Grand Theft Auto V is one of the most eagerly anticipated videogames of the year, and is almost guaranteed to be a huge seller across all platforms. Rockstar is thus far managed to keep the game mostly a secret, meaning gamers will be able to play it without having had too much spoilt once they finally get their hands on it in a few months time. We’re already rather giddy at the prospect of setting foot into a world created by the folks at Rockstar – they’ve not let us down yet and we see no reason why GTA V would be any different. We’ve got our fingers crossed for helicopters, planes and plenty of wheeled vehicles for us to play with. As for where you can pre-order right now from Amazon, Rockstar has posted a collection of links to various online retailers in the UK, US and Canada that are already offering the game for pre-order across both the PS3 and Xbox 360. As to which version is the one to go for if you’re the owner of both platforms, well, we’ll just have to wait for the reviews before we can make that decision. 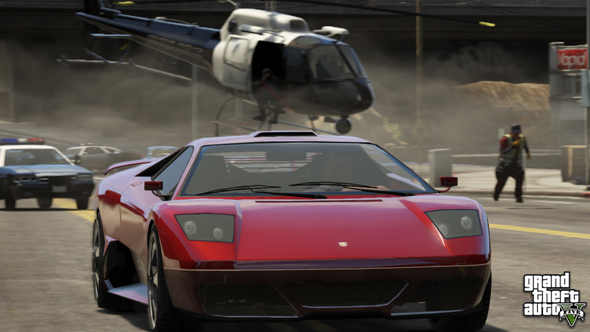 No matter the platform, we’re sure GTA V will not disappoint!